Geoff is a free-wheeling temple to calm and cool, one who has come to us from a place of peace, love and wisdom. Actually, he’s come from Travellers Auto Barn in Cairns – but he’s here to show you a better way. 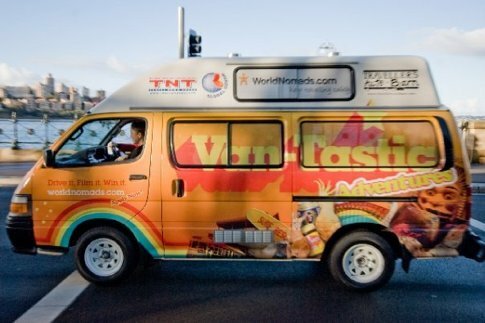 You've got the privacy of your own hotel room - on wheels! 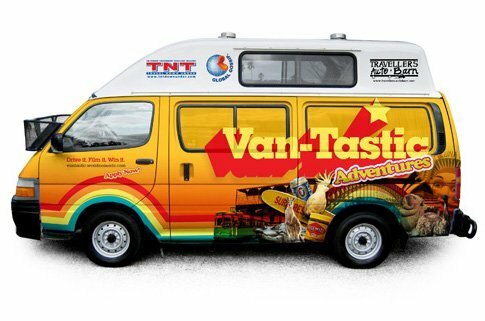 We're looking for seven pairs of travellers, one for each of Australia's stunning states, to become Van-Tastic Adventurers. Drive it. Film it. Win it. 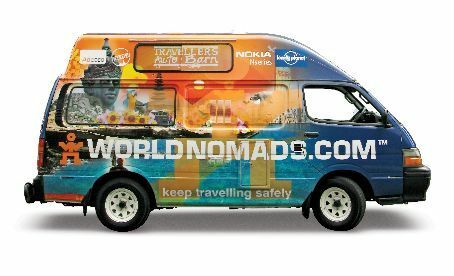 "Follow the adventures of the World Nomads Ambassador Van on it's two year trip around Australia or kick start your travel writing career and see a slab of Australia for free!" 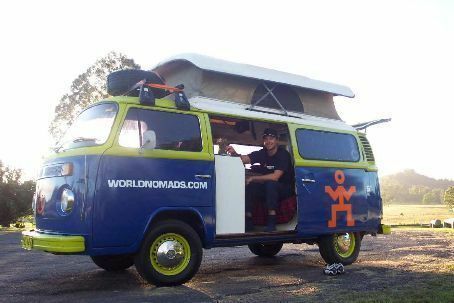 The journey of a World Nomads branded volkswagen kombi around Australia piloted by two intepid travellers was the birth of our Ambassador van concept.